Melinda F. Emerson has emerged as America’s most popular small business expert. She is popularly called “SmallBiz Lady”. Emerson has been successful as an entrepreneur for almost 15 years and today is also an internationally acclaimed keynote speaker. Her small business Twitter tips have changed the lives of millions of entrepreneurs around the globe and it still continues to do so. She has deep knowledge about social media marketing and also holds the credit of creating and hosting the longest and most popular live chat show on twitter for small business entrepreneurs. 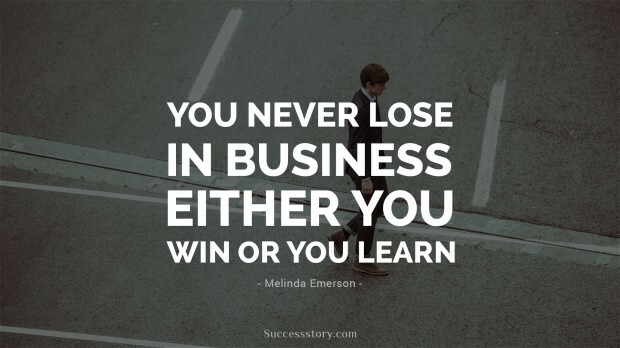 "You never lose in business, either you win or you learn."